Throughout my long history as an animal communicator, I found that many humans have had low expectations about animal intelligence and awareness. They often have no idea of the depth of animals’ thoughts and feelings that we find when we truly communicate with other species. 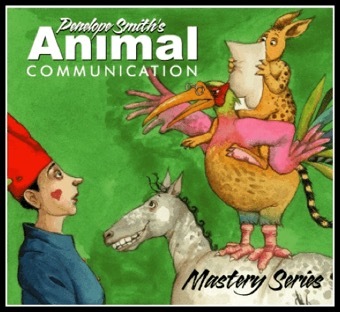 Almost five decades of animal communication education, highlighting who animals really are and what they can understand and communicate has influenced the depth of an array of media presentations and the evolution of scientific research about animals over the years. However, I still find that many people hold preconceptions that undervalue what animals reveal about themselves with direct telepathic communication. I was catapulted to review this subject when I got this feedback from my recent blog in which a bull came forward to give his wise views on the subject of human cruelty. Here are a few approaches that you can easily apply in daily life practice to deepen your telepathic awareness and connection with animals. I used these techniques to great effect in the animal communication courses I taught. After having facilitated a number of whale journeys, one day the whales directly helped me improve my teaching of animal communication. 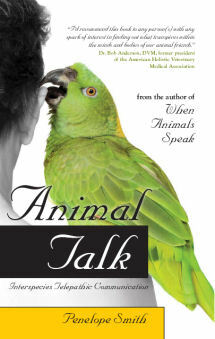 They advised me to get people to connect with animals through their feet on the ground. By feeling their feet firmly on the ground, people could then feel through Mother Earth the common link they had to all the other animals on Earth. How Do Animals Feel About Human Cruelty? A reader asks: I wonder how animals see suffering and that cruelty and lack of empathy typical to a large part of humankind. It is often unbearable to think of so many animals suffering all around the world. When I began to connect with animals to answer this question, a large black bull standing in a grassy field came into my awareness and offered himself as a representative for animalkind.